My girls love beets. I mean, they really, really do. So we eat a lot of them around here (usually of the canned variety). The other day, I opened a can to put some in my older daughter’s lunch (and to give my younger daughter for breakfast). As I pulled out the vegetable slices with a fork, I contemplated the liquid left over inside the can. What should I do with it? I didn’t want to just throw it out, if there was any way I might be able to use it. And then my thoughts naturally turned to the microwave breads and cakes I’d been making. What if I could make a beet bread using this leftover juice? 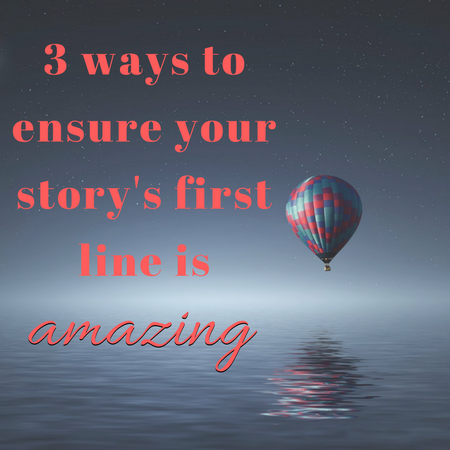 Well, it turns out I could…and I did. 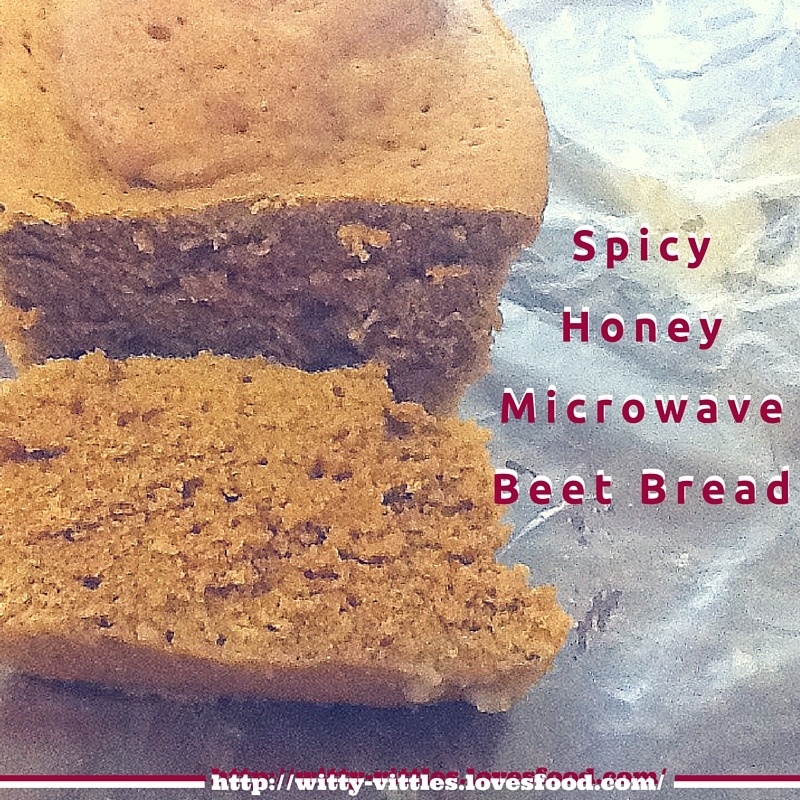 Here’s my spicy honey microwave beet bread recipe. What do you do with the juice leftover from a can of beets? Just throw it out? 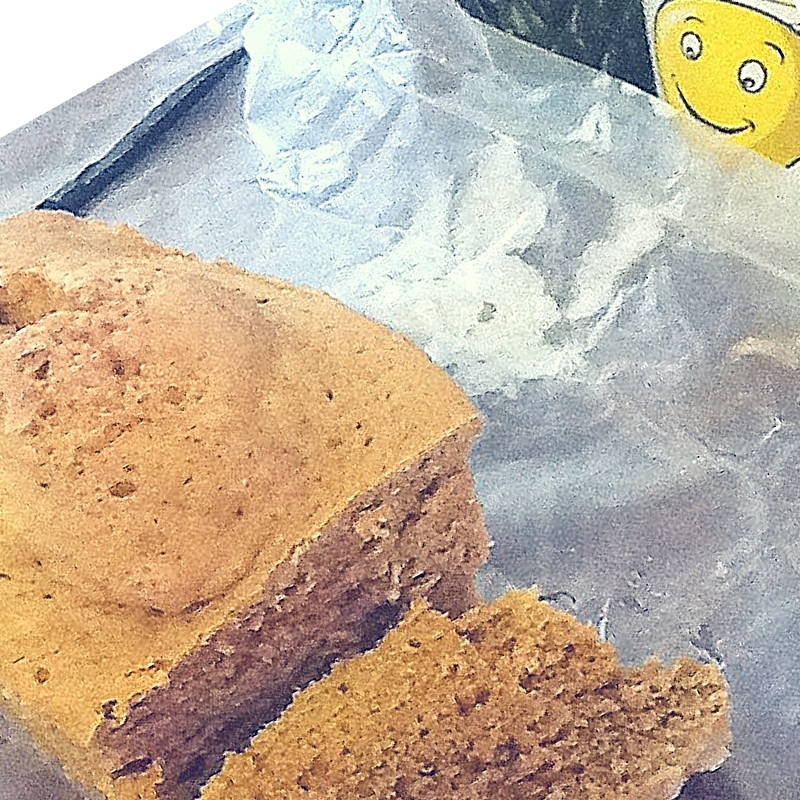 Why on earth would you do that when you can make this wonderful spicy honey microwave beet bread? Grease a glass loaf pan. Pour the beet juice into a large mixing bowl. Add the two eggs and combine thoroughly. Pour in the sugar and honey and mix together well. Stir in the yogurt, flour, baking soda, salt, coriander, cinnamon, and nutmeg until smooth. Cover the pan with wax paper. Cook in the microwave on medium (power level 5) for 10 minutes. Turn the pan halfway through cooking, if your microwave does not have a turntable. Cook, covered, on high for two minutes. This bread is a bit spongier than the other microwave bread recipes listed on this site, but I think that’s because of the honey. Still, I think it’s delicious, and the honey makes this recipe a bit healthier than some of the other bread recipes I’ve posted so far. The spongy texture is a small price to pay for the obvious health benefits. And it’s an AMAZING breakfast treat with vanilla yogurt spread on top. I just had some this morning! Don’t have access to local raw honey? Check out manuka honey. It’s touted as a extra-super version of that amazing liquid gold superfood. My brother was supposed to be working on a marinade using the leftover beet juice of the last batch of pickled beets I sent him. In the meantime I may have to make this bread.